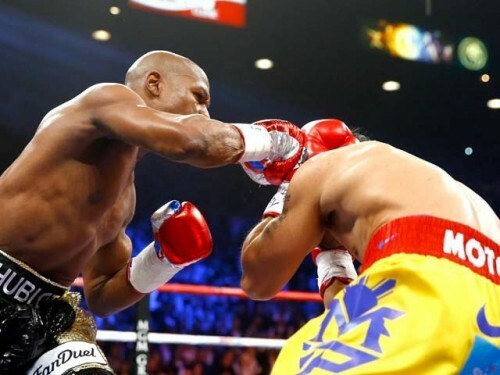 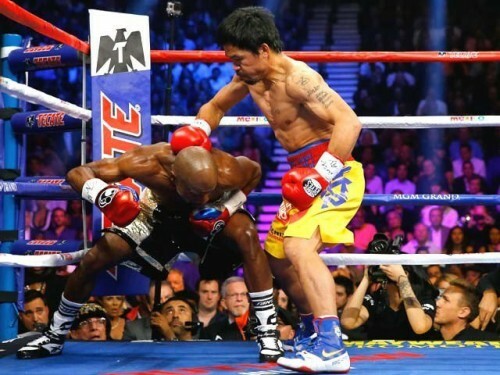 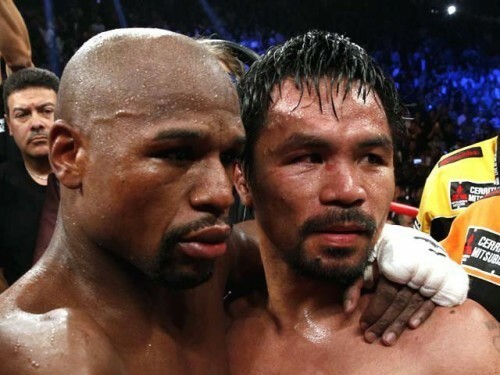 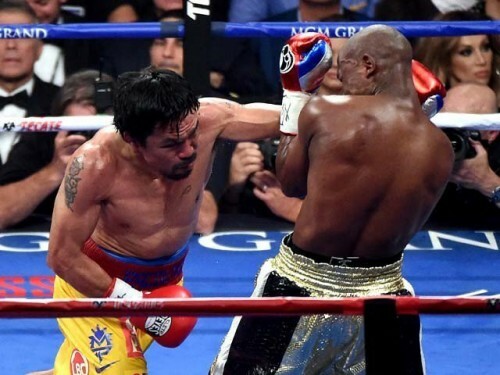 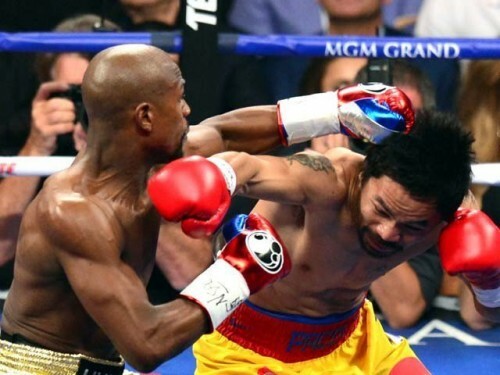 American boxer Floyd Mayweather beat up Filipino Manny in brutal fight at Las vegas. 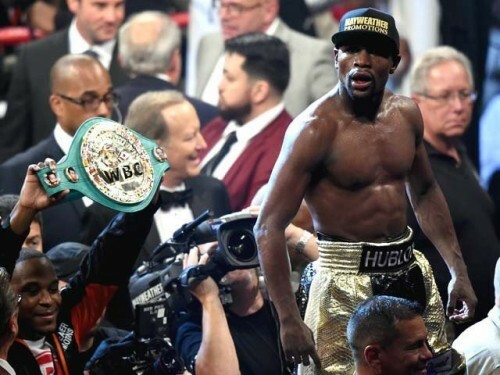 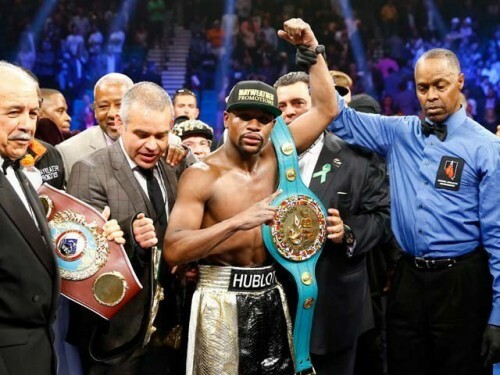 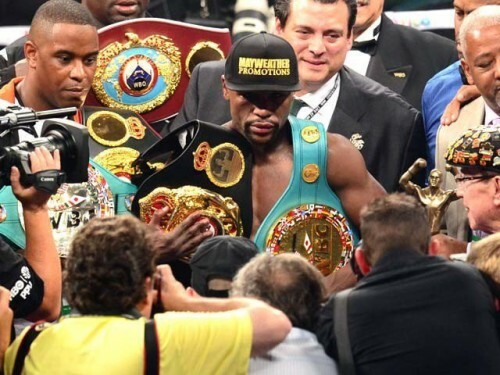 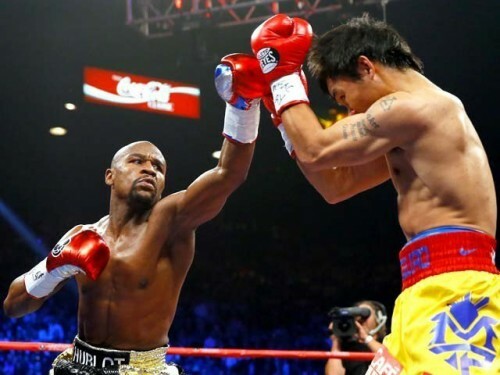 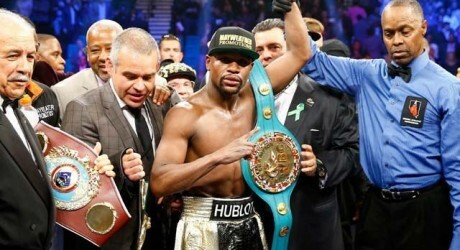 Mayweather has retained her undefeated strike with 48-0. 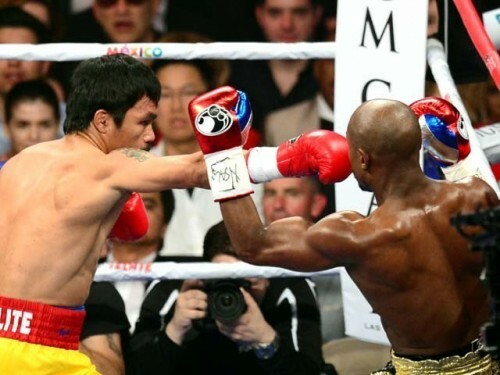 It was luxury fight of the century and boxing history. 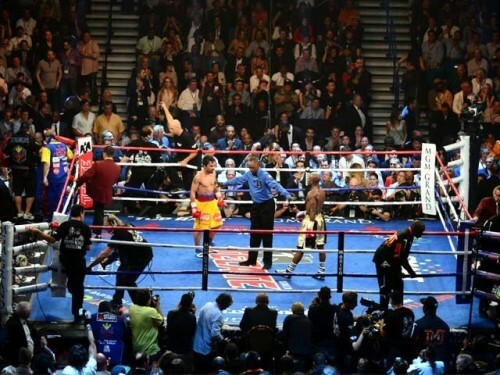 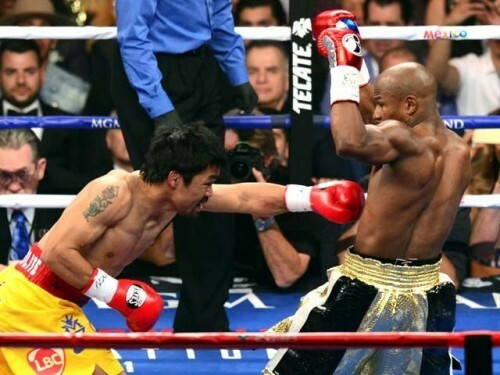 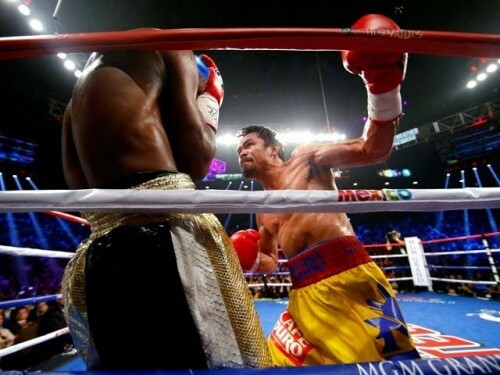 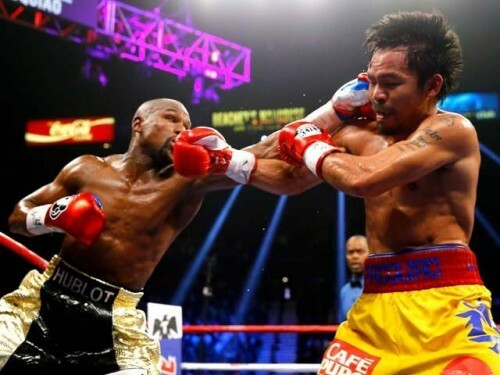 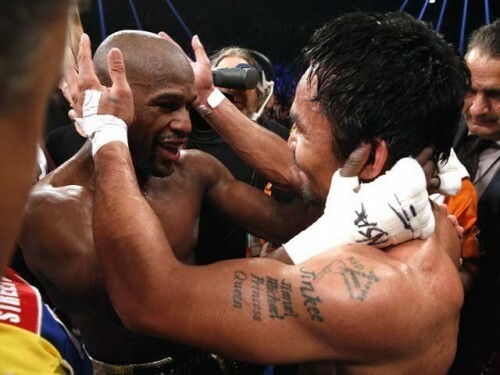 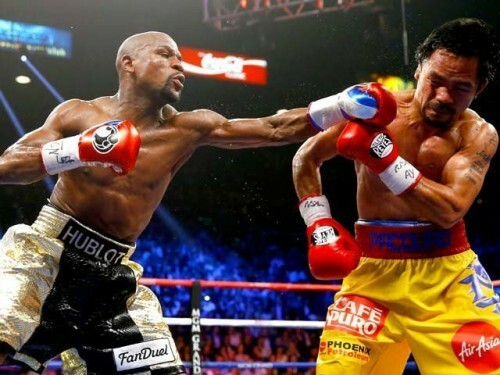 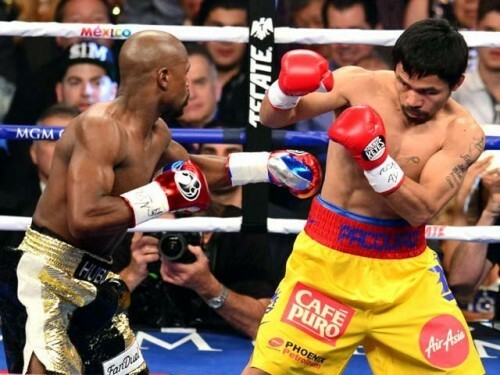 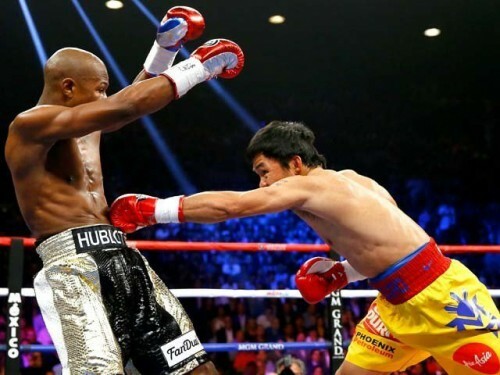 Here are full pictures of Mayweather vs Jr Vs Filipnio.